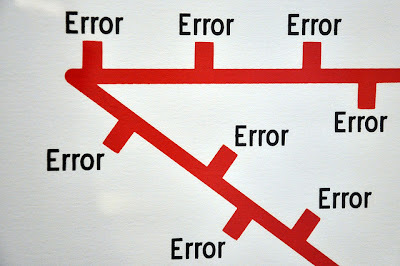 Read the latest article at dartlang.org and learn about handing errors and exceptions when working with Futures. Have you wondered how to implement the asynchronous equivalent of a try-catch? Or how errors actually get propagated when working with Futures? Or how you can prevent synchronous errors from leaking out of asynchronous code? Then this article is for you. The article focuses entirely on error handling when working with Futures, explains how to handle errors that are emitted asynchronously, and points out a few gotchas that you should watch out for.